Located just minutes from The Galleria and Downtown, the club is situated on 26 beautifully landscaped and wooded acres. Access to the Houston Polo Club is available not only to polo players and their families, but also to others who may wish to experience the thrill and excitement of “the Sport of Kings”. 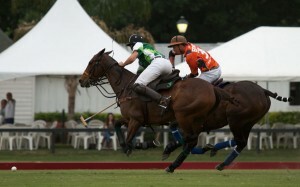 Polo tournaments are played throughout our Spring and Fall Seasons, with final matches available to the public on Sunday afternoons. 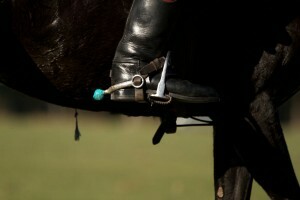 The Houston Polo Club is a full-service equestrian facility, available to riders of all disciplines. 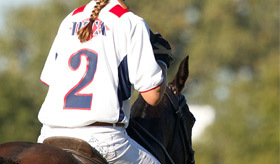 HPC boasts two polo fields, a stick and ball field and hitting cage, as well as a covered lesson arena, paddocks for turnout, and scenic riding trails.